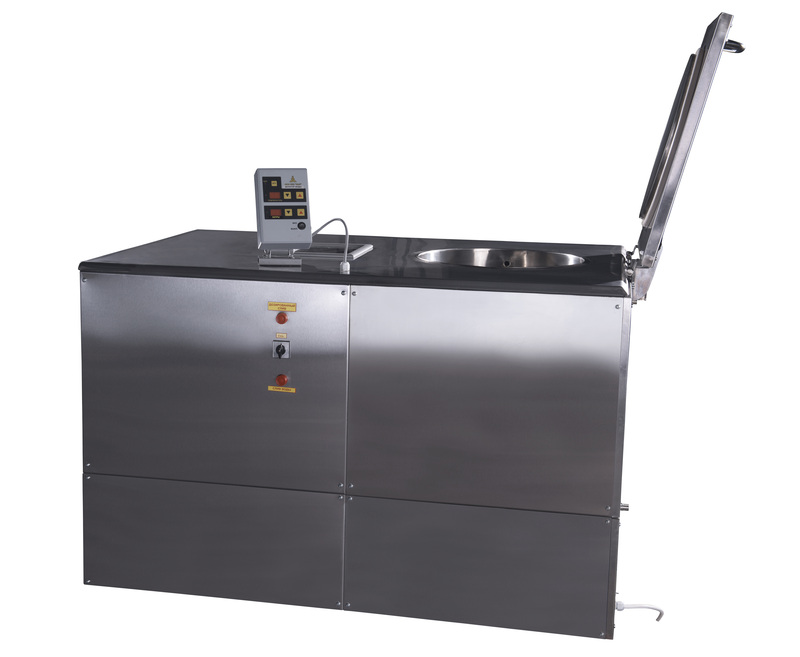 The water dispenser is used to dispense water of the required temperature at dough mixing. 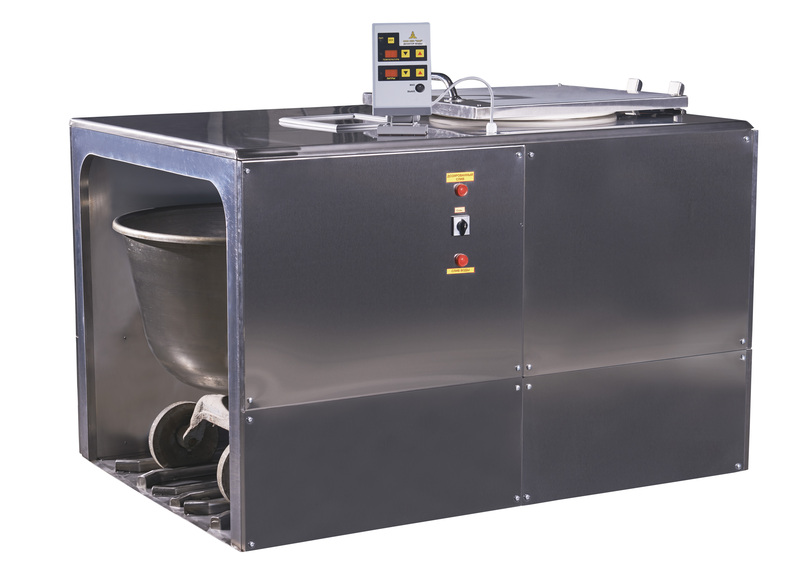 A thorough control of the volume and temperature of water provides a uniform quality of the dough and excellent baking results. 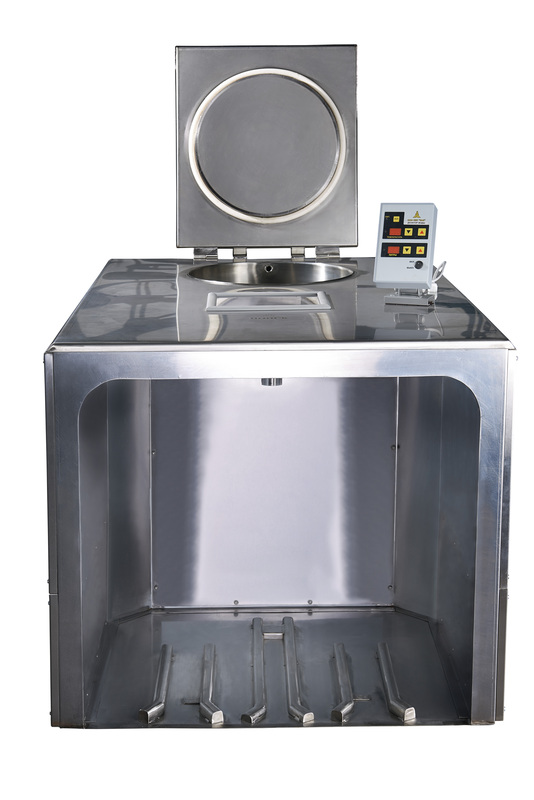 The water dispenser can be used at public catering enterprises, in various technological cycles where warm water is used and its dosed feed is required. 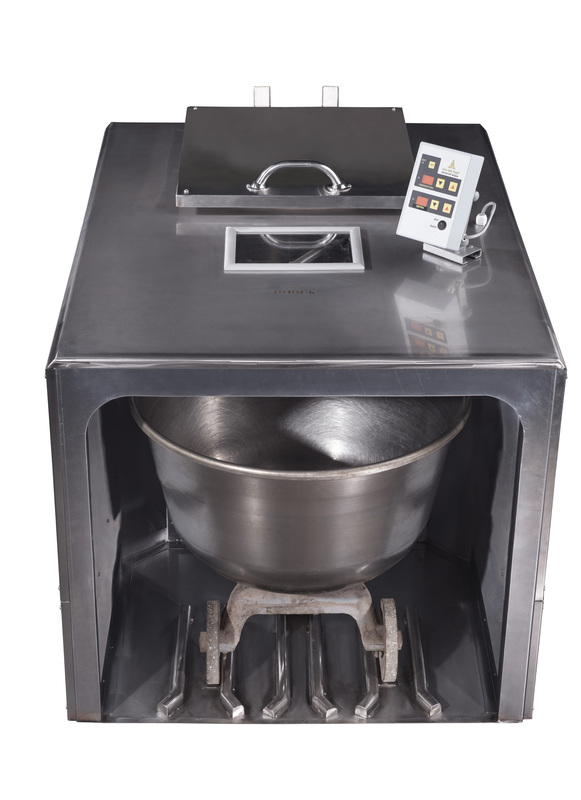 This water dispenser is used both for mixing dough with the set temperature and for the production of pregelatinized flour in spindle dough mixers. or through ordering a call back at a time which is convenient for you, simply by pressing the button «Order a call back» at the top of the page or by clicking on the handset in the lower right corner, leaving your contact phone number if you want to be called back during a few seconds. 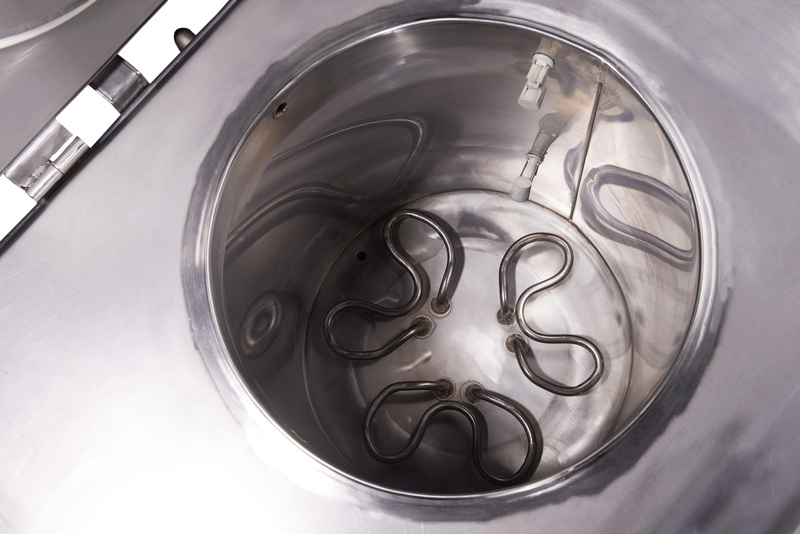 Our manager will advise you on all issues related to POISK water dispensers. 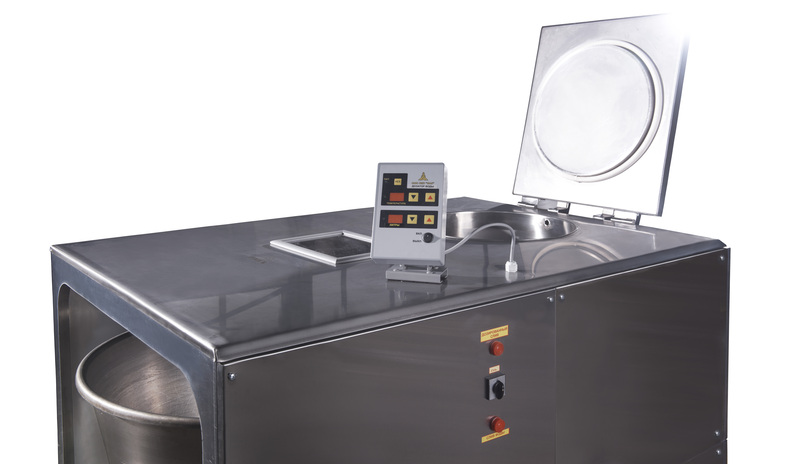 LLC PKP «BAK» provides its customers with reviews from operating bakeries and bread-baking plants on the supplied bakery equipment. We guarantee the quality and reliability of POISK water dispensers by LLC PKP «BAK».